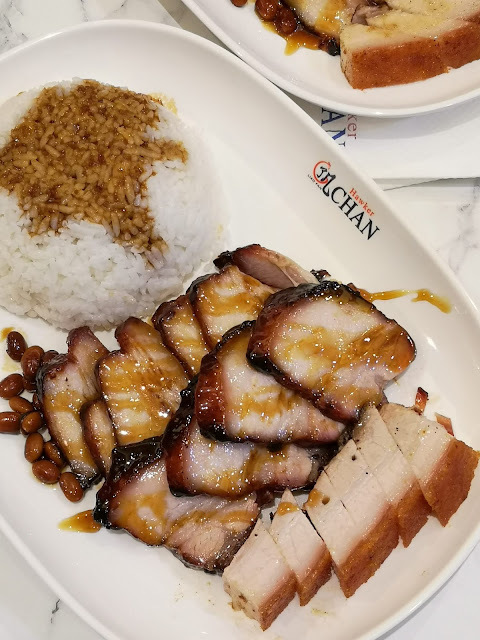 Hawker Chan, one of Singapore's most outspoken and is known as the cheapest Michelin-starred restaurant in the world, recently opened shop in SM North EDSA, their 2nd branch in the Philippines. The first being at SM Mall of Asia. 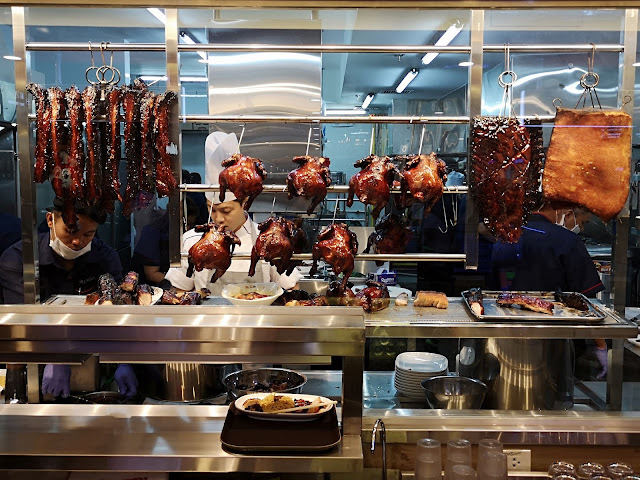 This internationally acclaimed Singapore-based restaurant went from humble beginnings to their much deserved fame and respect state in bringing in fabulous tasting roastings! Tracing their roots to the founder Malaysian Chef Chan Hong Meng, who opened their first ever stall in 2009 at Chinatown Complex, the largest open-air hawker center in Singapore, where he served soya sauce rice, which quickly gained popularity and caught the attention of Singaporeans. 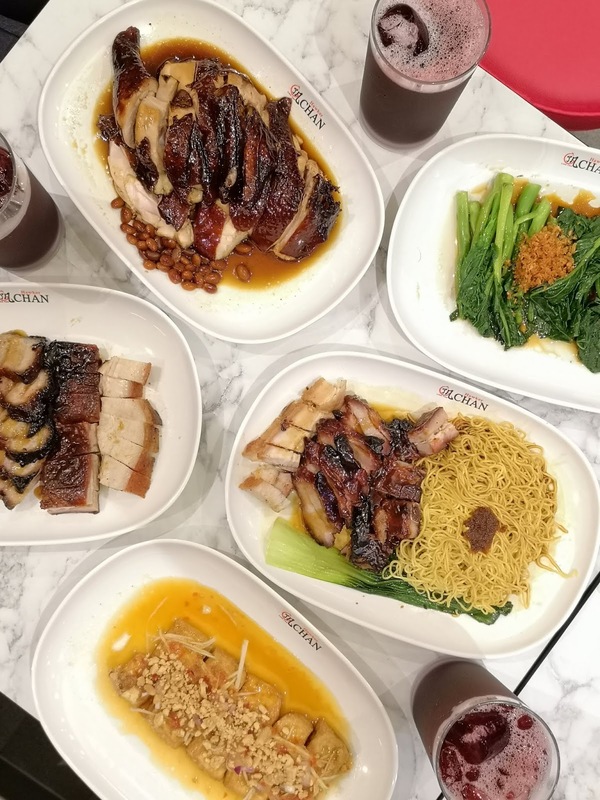 In July of 2016, Michelin's Singapore Guide debuted and among those recognized was Hawker Chan, making it the most affordable Michelin-starred restaurant in the world. 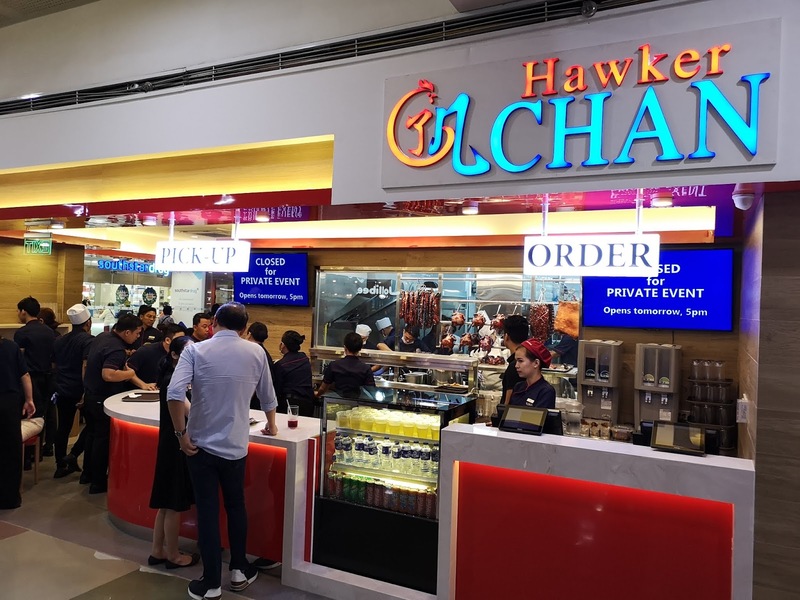 With Hawker Chan opening their 2nd branch in the North of the metro, Filipinos this side of town can finally enjoy the same mouth watering dishes without going to Singapore or far south of the Metro in SM Mall of Asia, where they first opened their branch. 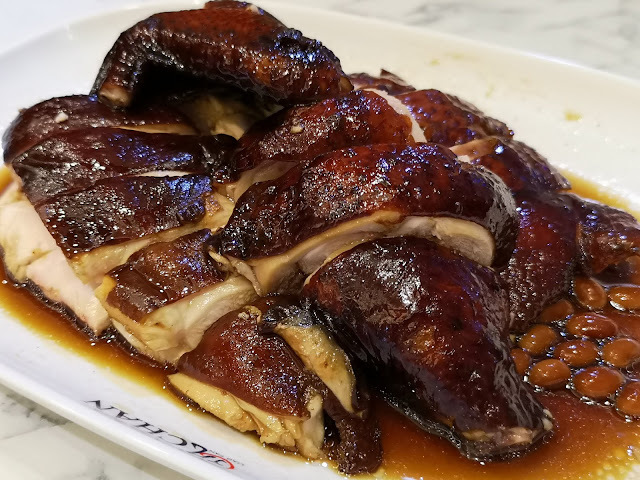 Hawker Chan's prices are very affordable with their Soya Chicken for only P128. 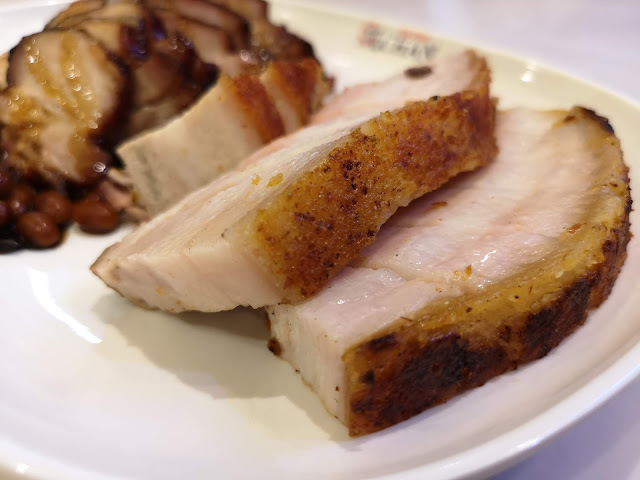 And with Christmas just around the corner foodies can now also enjoy Hawker Chan's mouth watering roasts: char siew (roasted pork) and soya chicken in one platter, it's perfect to take home to share with family and friends for only P1,400 (good for 6 - 10 pax). As an opening treat in celebration of their 2nd branch opening, on December 3 (Monday) and 4 (Tuesday), Hawker Chan will be treating the first 100 guests who fall in line and purchase any Hawker Chan product (except beverages). That's equivalent to FREE one (1) Soya Chicken per week! So will we see you falling in line today? I hope you do, as it is definitely worth the wait!!! You can find Hawker Chan at Upper Ground Level, City Center SM North Edsa, you may contact them at +639176313976 for more information. Hawker Chan is brought to us by FOODEE Global Concepts, the name behind many sought after restaurants in the metro, from Tim Ho Wan, Foo'd by Davide Oldani, Tsuta Japanese Soba Noodles, as well as Todd English Food Hall, Pound b Todd English, Hook by Todd English, MESA Filipino Moderne, Sunnies Cafe, Llaollao and Bench Cafe.